Will Subminimum Wages for the Disabled Finally End? 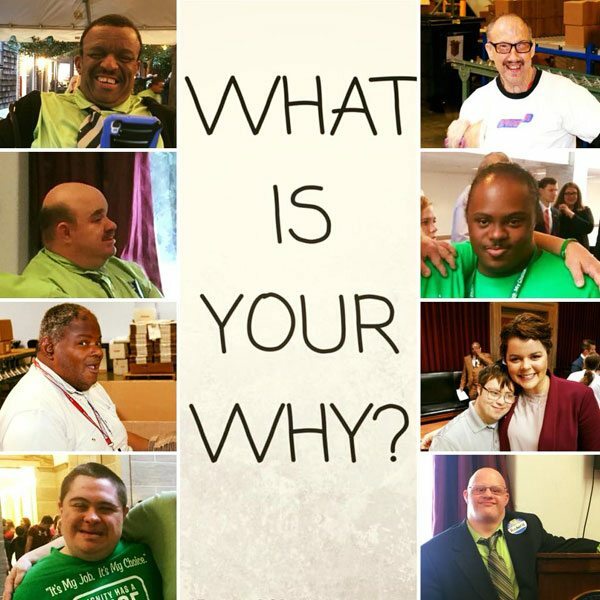 Despite growing criticism of the archaic “sheltered workshop” model, there are still hundreds of thousands of individuals with disabilities participating in such programs. “Sheltered workshops” refers to segregated working environments for persons with disabilities where they perform menial jobs such as putting labels on jars or stuffing envelopes for hours on end, often at far less than minimum wage. While some advocate that sheltered workshops provide vocational training and desired job opportunities for individuals with disabilities, the fact remains that rote work at subminimum wage is not career-oriented training. Rather, sheltered workshops separate individuals with disabilities from their communities while allowing employers to reap large profits. Section 14c of FLSA allows employers to pay certain employees less than minimum wage based on the impact the employee’s disability has on his or her ability to perform the job. Exempted from this are employees performing the duties of a federal contract, in which case Executive Order 13658 requires organizations to pay a minimum of $10.35. In his article “Federal Law Allows Employers of Those with Disabilities to Skirt Minimum Wage,” Lou Altman aptly asks, “Does the dignity of work for people with disabilities justify a federal law allowing certain nonprofits (and their for-profit partners) to pay a subminimum wage?” The answer from advocates, and arguably those with any moral compass, is a resounding no. When disabilities advocates fight for job opportunities, it is a fight for meaningful, gainful employment, not work for work’s sake. Moreover, the intent of the Supreme Court Olmstead decision was to ensure that individuals with disabilities are in the least restrictive, and most community-oriented setting possible for all programs and services, which includes employment services. From this point of view, spending hours each day in a segregated workshop can be equated to institutional placement. It is these types of arguments that have led disabilities advocates around the world to fight for higher wages for individuals with disabilities and a shift to integrated community work settings. States such as Rhode Island and Vermont have taken a stand and shut down sheltered workshops operating in their states. NPQ covered the scandal Goodwill Omaha faced when the ugly truth about their sheltered workshop employees earning subminimum wage, while executives enjoy high salaries, came to light. Following suit, other Goodwill branches have shifted from the sheltered workshop and subminimum-wage model after facing public scrutiny. Interestingly, even as more organizations move away from the sheltered workshop model and states implement policies that help this shift, restrictions at the federal level may hasten the process of making sub minimum wages for persons with disabilities a thing of the past. A case out of West Virginia illustrates this point. To summarize, the Randolph County Sheltered Workshop (RCSW) was ordered to pay $119,040.63 in back wages to the US Department of Labor after wrongfully paying employees with disabilities subminimum wages. RCSW argued that they were operating in good faith based on documents from the early 1980’s indicating that they were exempt from FLSA since the products their employees with disabilities assembled were only distributed locally. However, in the 1990’s RCSW began selling their products to stores in other states and as such engaged in interstate commerce. Any employee engaging in interstate commerce must be paid at least the federal minimum wage.